@follow.litty for President !!!! 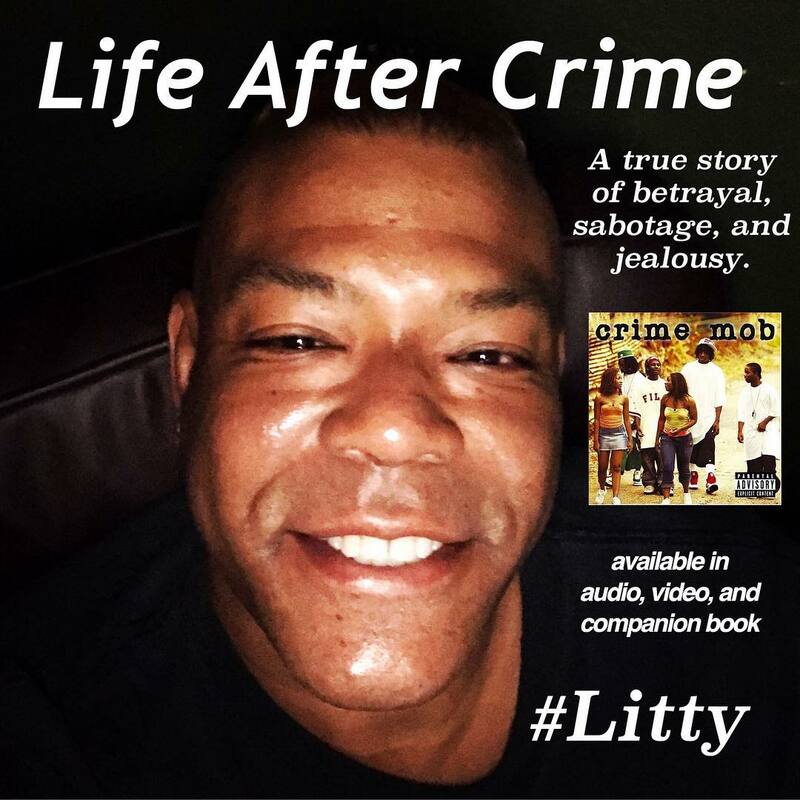 LIFE AFTER CRIME📚 ✊🏾✊🏾✊🏾✊🏾coming soon che 🤴🏾👼🏽👨🏽‍🎓☠️👁🎆🥳🎉👁 🎆🥳🎉👁 🎆🥳🎉👁 🎆🥳🎉👁After sending their homeboy Lil Scrappy up the charts, the Atlanta-based label/management company @crunk.inc turned to Cedar Grove High School and the six-members of Crime Mob for their next big hit. The rowdy, party crunk group (rappers Diamond, Killa C, Cyco Black, Princess, Jock, and Lil’ Jay) caught on quick, and the single “Knuck if You Buck” found success on urban radio during the summer of 2004. Their self-titled debut hit the shelves in August the same year. The song has been sampled in viral platinum sensations “Do it Like Me by Dlow and Juju on that Beat by Zay Hilfigerrr.” 🏴‍☠️🏴‍☠️🏴‍☠️🏴‍☠️🏴‍☠️🏴‍☠️🤴🏾🌹💯 Crime Mob was discovered by CRUNK INCORPORATED CEO and Founder @tommyphillipsiv who is known as #LiTgod Serious Lord bka #Litty 🍾 Now you can enjoy exclusive recordings by @follow.litty on all platforms. 🌟FIND OUT MORE ….